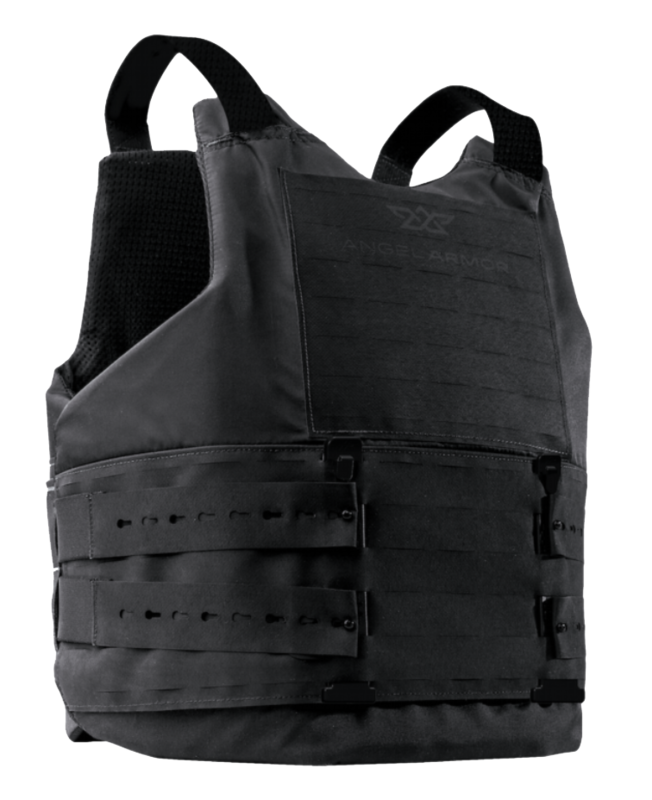 Angel Armor exists to protect and preserve your life, liberty and the pursuit of happiness. 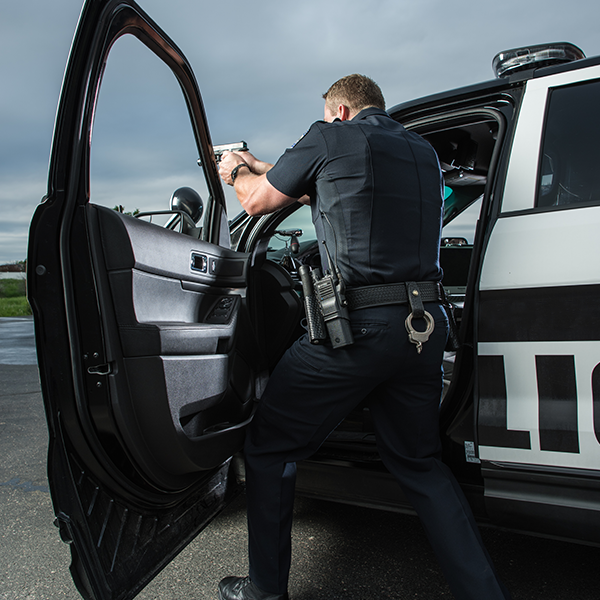 We protect law enforcement with our industry-leading gear that surpasses NIJ standards while never compromising fit, comfort or functionality. We believe law enforcement officials are real-life heroes who deserve life, liberty and happiness. 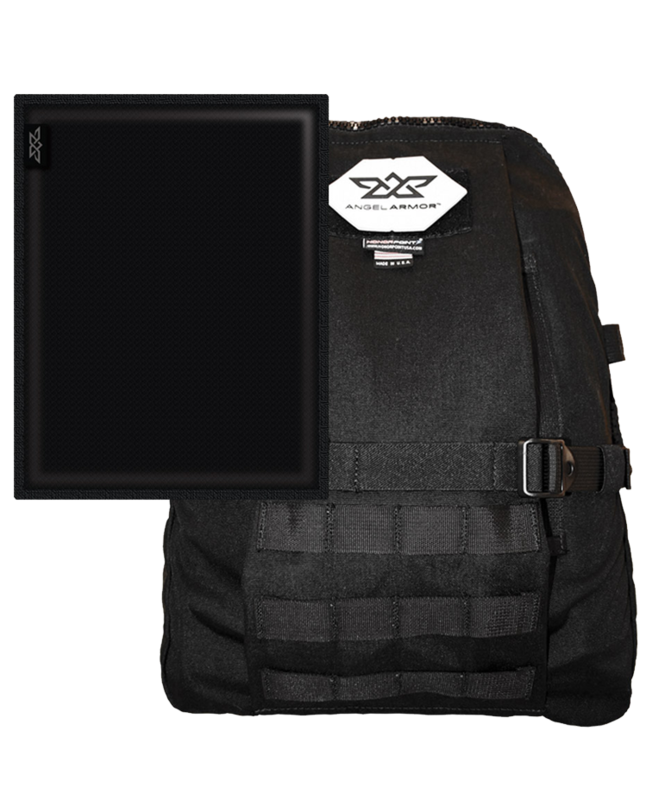 We are determined to provide ballistic protection solutions that go above and beyond the competition. Proin gravida nibh vel velit auctor aliquet. Aenean sollicitudin, lorem quis bibendum auctor, nisi elit. consequat ipsum, nec sagittis sem nibh id elit.